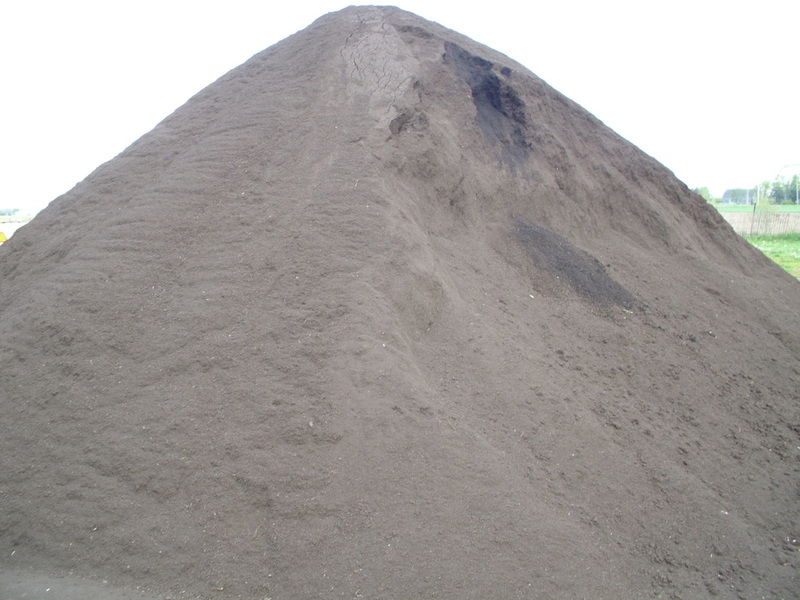 Our screened topsoil does not contain any rocks or roots larger than 1/2 inch. 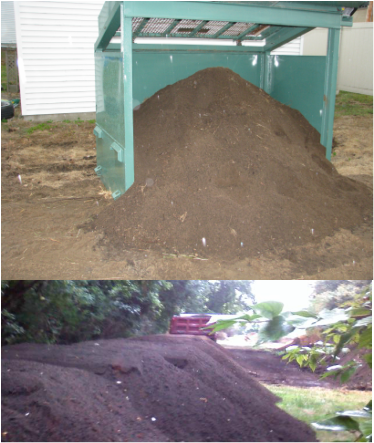 At Scott Snyder Dump Truck Service, we screen our own topsoil with our mobile unit. Topsoil is darker than succeeding layers because it is rich in decayed plant matter. Depending on its location, topsoil can range from several inches to many feet deep, and is an important commodity particularly in areas of high erosion or excavation activity. In its natural state, topsoil may contain significant amounts of debris that has not fully decomposed. Removing this debris through the screening process ensures a cleaner soil suitable for use in gardens and on lawns. High Quality Compost available in any amount. Compost can be blended with poor quality soil to loosen and enrich your exsiting soil. An excellent way to save money while making your land more fertile. Good for filling swimming pools, filling large holes, leveling areas prior to construction, and many other uses. Not for use as a finishing product or gardens.